We are proud of our faculty and staff who are passionate about our School and our mission. Every day, they strive to ensure the highest standards of excellence in all areas. Master of Arts in School Counseling from Johns Hopkins University; Master Degree in Talmudic law and semicha (rabbinical ordination) from Ner Israel Rabbinical College; Successfully completed: YU Lead: Yeshiva University’s school leadership training program; YU Teach: Legacy Heritage Foundation fellowship; worked as Director of Community Programs for the Columbus Community Kollel. Mrs. Delman graduated Phi Beta Kappa with a B.A. in Psychology from University of Maryland and earned Masters of Arts in Counseling Psychology from Northwestern University. 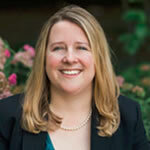 Nicole Miller holds a Masters of Arts in Educational Leadership from the University of Arizona, a Master of Arts in Education from UCLA, and a Bachelor of Arts in Multicultural Child Advocacy from The College of Wooster. Mrs. Miller is certified with a Professional Principal’s License from the State of Ohio. She began her teaching career as a Personal and Living Skills Coordinator in an after school program and was inspired to become an educator. After earning her Masters in Education she taught elementary school followed by a stint as a middle school English Language Arts and History teacher. Mrs. Miller has worked as an instructional leader, coaching teachers and leading staff in district-wide professional development. She most recently comes from a position as a data and instructional coach at a Project Based Learning school in Tucson, AZ. Masters of Science in Educational Leadership from University of Dayton; Masters of Science in Entomology from The Ohio State University; Bachelor of Science in Biology (Molecular Genetics) from The Ohio State University; graduate of USCJ The New Director Institute leadership training program; worked as Education Director for Congregation Tifereth Israel; Florence Melton Adult Mini School instructor; CJDS Hebrew Teacher; Judaic Team Leader at Columbus JCC preschool; Biology instructor at OSU; member of the National Executive Board of the Jewish Educators Assembly; recipient of the Columbus Jewish Federation Fellowship grant, and multiple community awards. 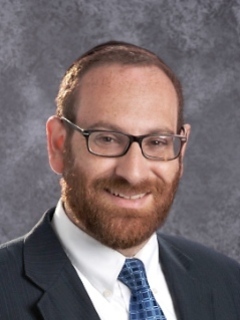 Rabbi Weitz holds a Masters degree in School Counseling from The Johns Hopkins University and a Masters degree in Talmudic Law from Ner Israel Rabbinical College. He has an Educator’s Certificate from Torah U’Mesorah and the Principal’s Training Institute from Consortium of Jewish Day Schools. 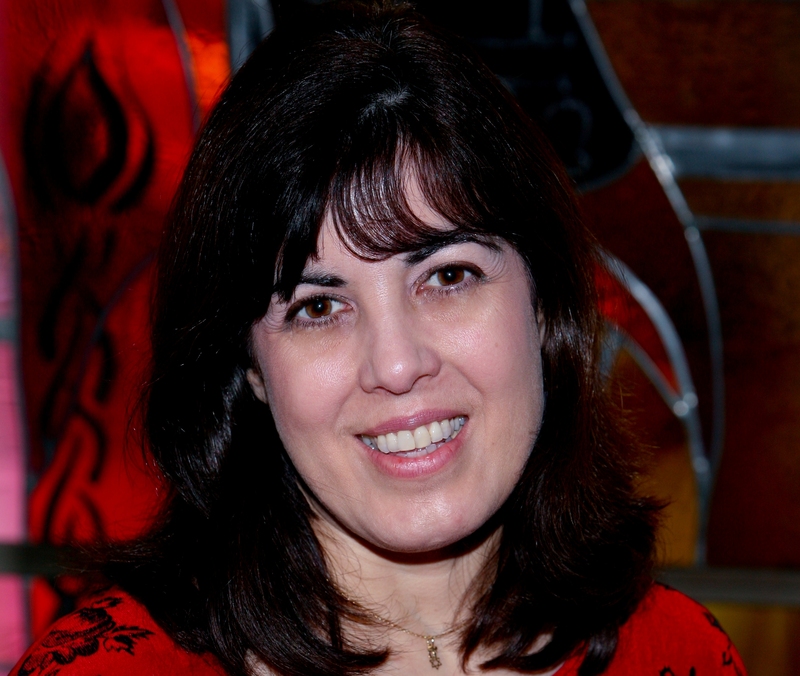 Rabbi Weitz is a former faculty member at Columbus Community Kollel and Baltimore Community Kollel. He has worked as a school counselor in Baltimore, MD.